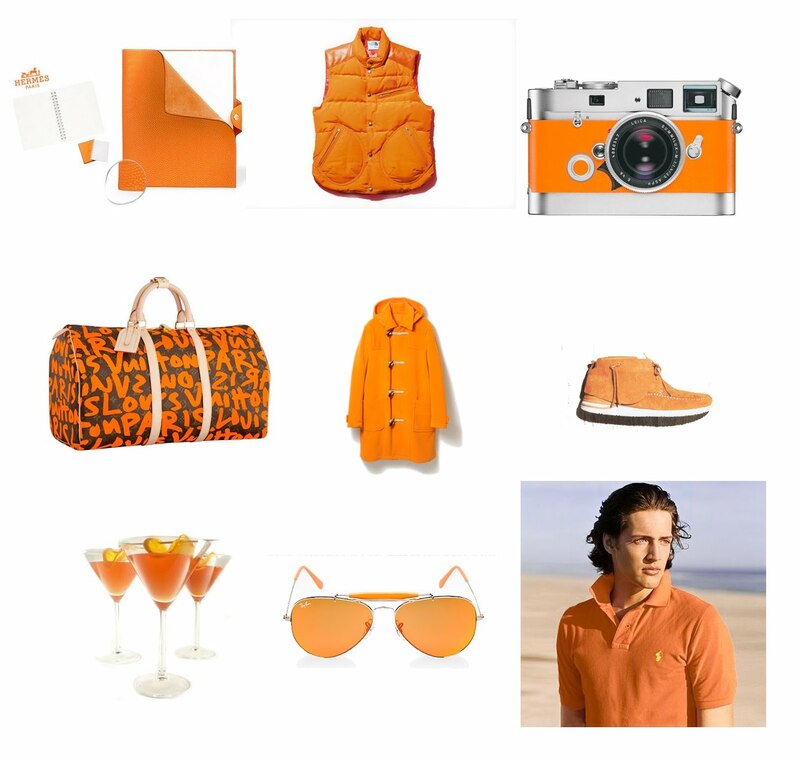 Orange Style: How to do it right. I was inspired by the previous post on the Leica X Hermes M7 to do a color theme and what better color to start with than the hardest one to pull off? With these key garments and accessories from brands like Hermes and Junya Watanabe.